There’s always something I suddenly need right before a holiday. 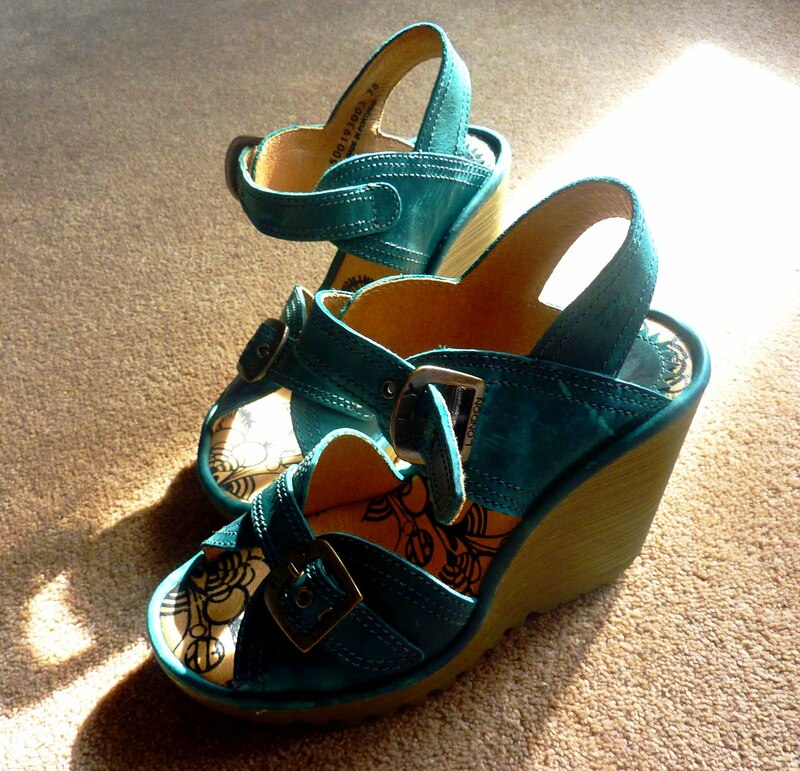 Yesterday I dragged my other half all the way to the Fly London store in Covent Garden so I could purchase the Pelia Wedges in Petrol. They are high as kites but dead, dead comfy and go with pretty much everything. They sure is Fly, right?